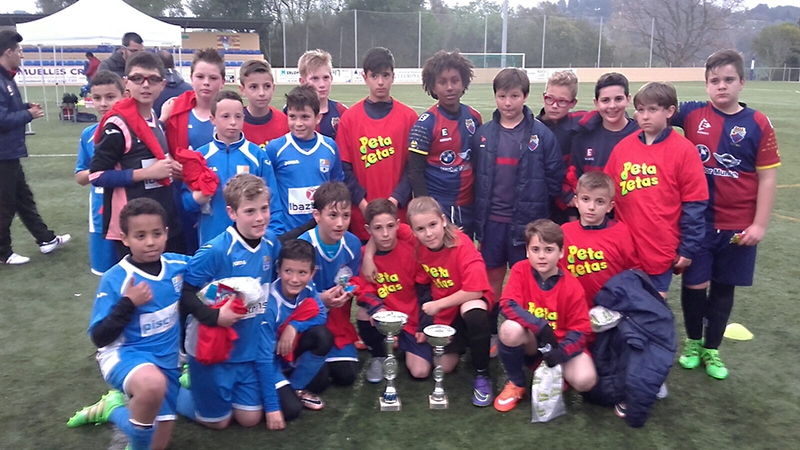 The Base Soccer Tournament organized by Llerona Sports Club took place last Friday in Llerona, with participation of eight teams in a day filled with sportsmanship and fun. 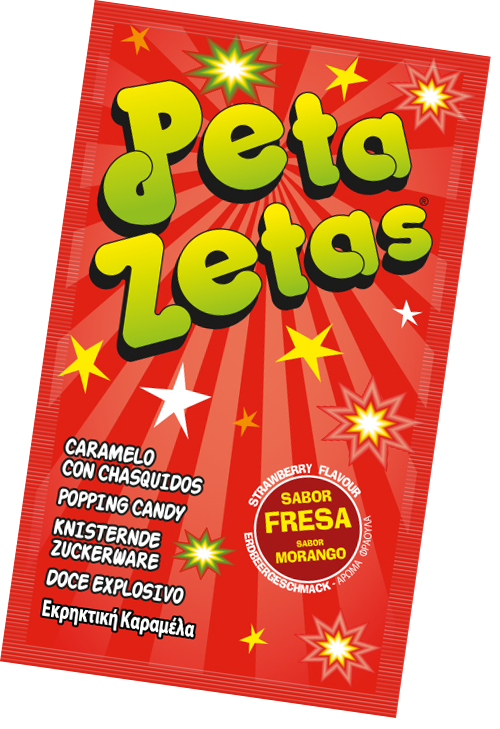 There was no way Peta Zetas® could miss on the fun, so the popping candy brand sponsored the event and brought presents for everybody. 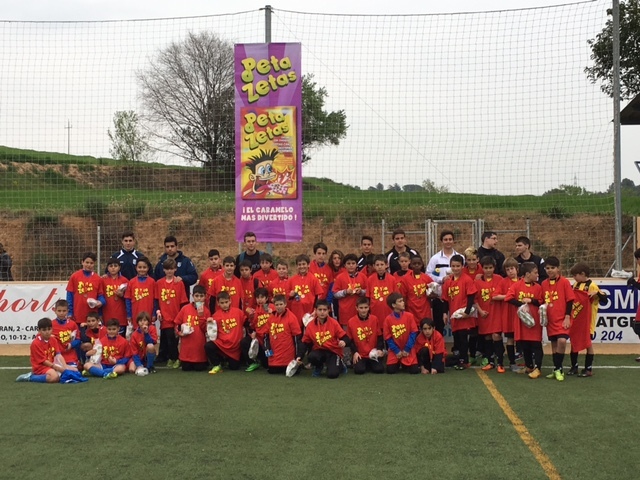 The matches took place in the Llerona sport facilities, perfect scenario to witness the eight teams fighting to score more goals and have the most fun. 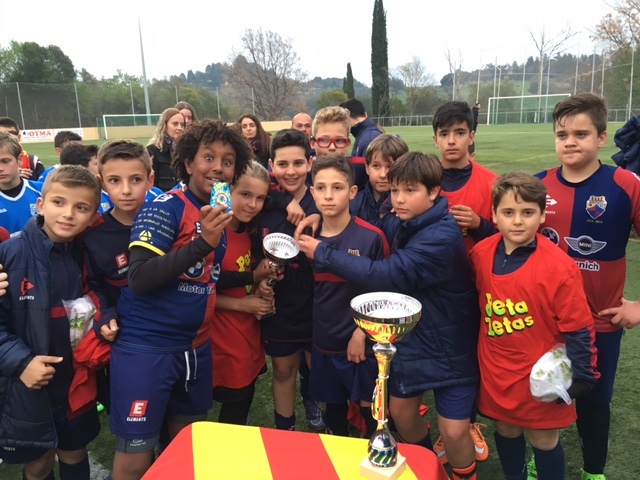 In the end, CE Llerona A came up first place, CE Mercantil took second place, Cerdanyola del Vallès got third place, and Vilanova del Vallès won fourth place in the classification. 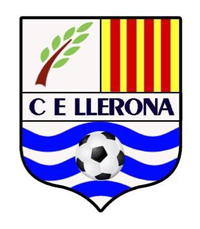 The other four teams deserve a mention too: Vic Riumprimer, CF Vilamajor, CE Mataró, and CE Llerona B. 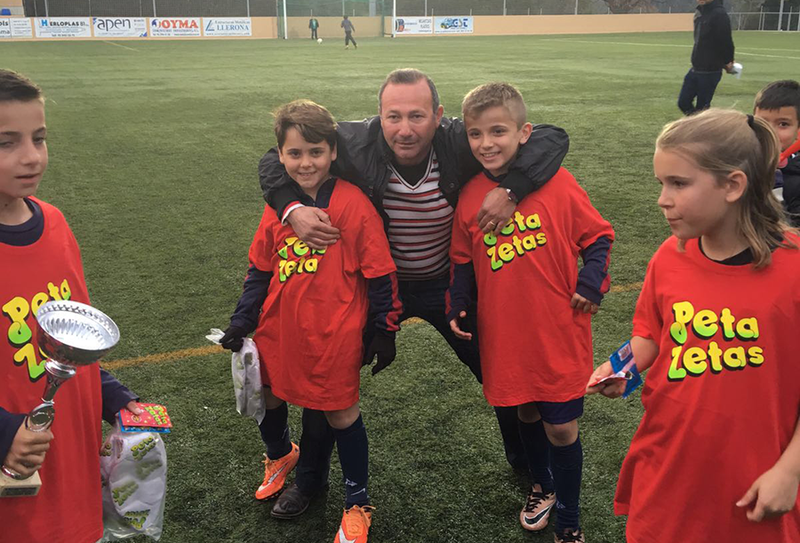 You all played wonderfully! 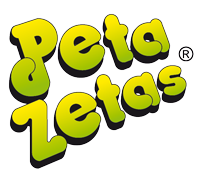 Peta Zetas® is glad to have been part of the experience as sponsor, handing out Peta Zetas® candy and t-shirts to the assistants.